This 'Selfie' beanie is definitely cringe-worthy; but it's one that has managed to secure a very special place in my heart. Ah yes, the beauty of exaggeration; something I seem to do a lot more than I tweet. It's just one of those uncanny things that keeps life interesting! 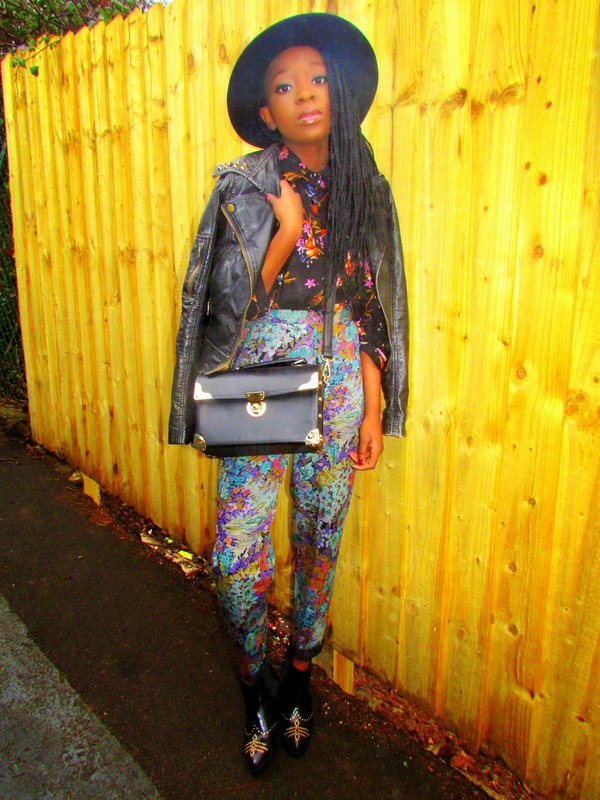 Today, I come at you in this rather bright, grungy mash up. 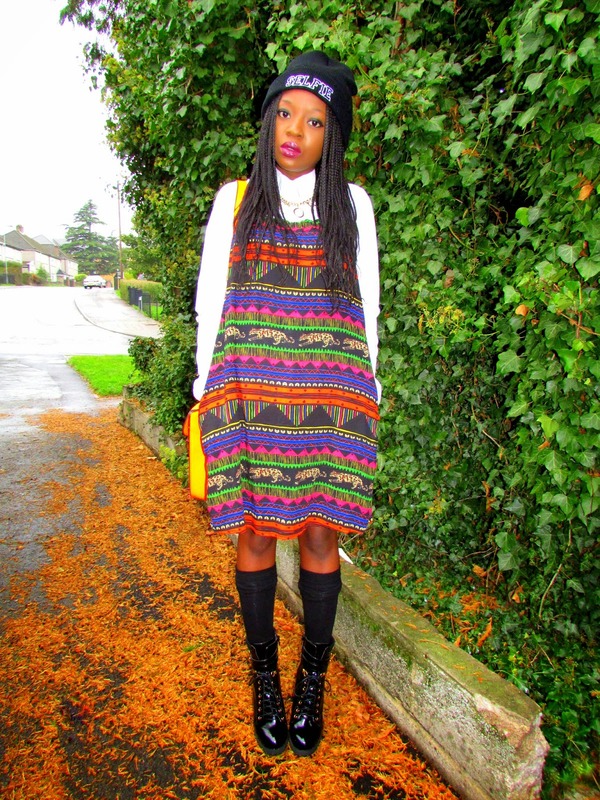 Rainy days always fall victim to my fondness for eccentric prints; a great excuse to brighten up these dreary days. Please feel free to call me a walking curtain because as much as I have warmed up to minimalism; I'm in love with eccentric prints all over again; now more than ever! So as to satisfy this rather grande adoration of mine, I come at you in this extremely print-tastic ensemble, an outfit that is strictly 'made' by a pair of great boots. The most amazingly drool worthy ankle boots around if you ask me! Having neglected the 'floral' side of my wardrobe the past few months; I thought I'd dig out the rags. Oh wait, did I mention I'm also back to braids, it's like they never left! If I posted every single one of my meals on this blog, there would be posts going up at least twice a day, everyday. Unfortunately, there isn't enough time in the day for that to happen so here's a quick look at my typical breakfast. In the mornings on weekdays, I'm always in a hurry to get to work so a quick breakfast is definitely ideal. This is where good ol' Kelloggs Cornflakes comes in, at times Oats! January for most of us is all about getting fit; trying to shed off those delicious cakes and endless desserts consumed during the festive season, so here is a little something to help reach your goal. 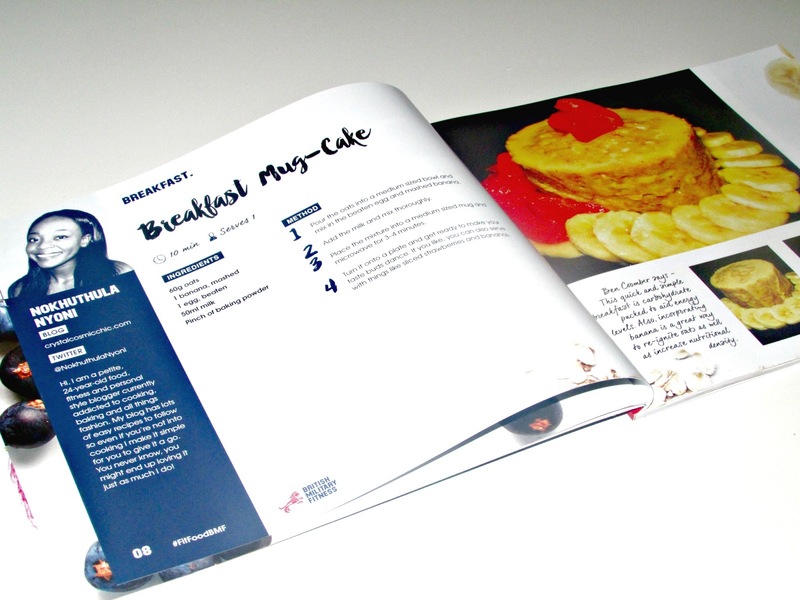 British Military Fitness have just released a mini fitness bible containing 24 quick and easy nutritious recipes and one of those recipes featured is my Breakfast Mugcake. I'm very much into fitness and healthy living which is why I'm so happy to announce that one of my favourite breakfast recipes made it into the British Military Fitness recipe book. 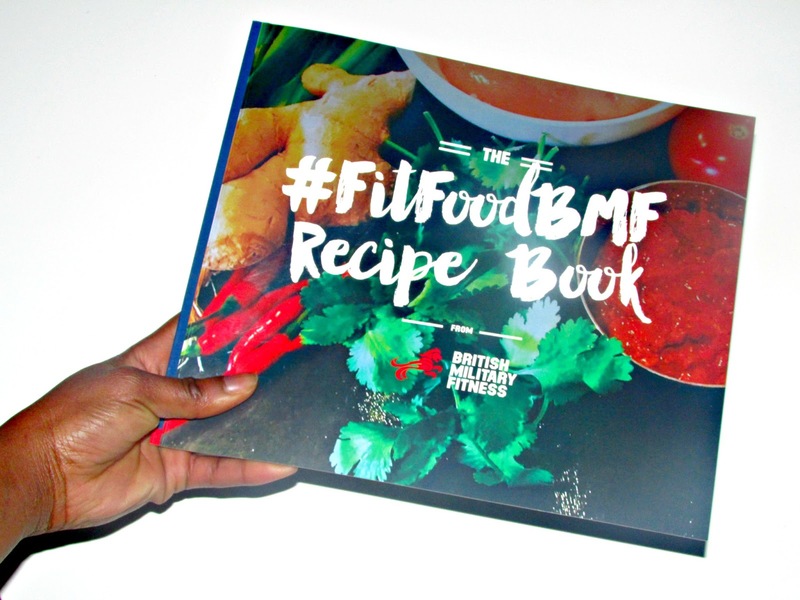 Never thought I'd have one of my recipes in an actual book; many thanks to British Military Fitness for that. Oats play a big part in my day to day life, not to mention that they are a great source of carbohydrates and so I really hope you give it a try and hopefully love it as much as I do. You can download the recipe book here to gain access to 23 other nutritious recipes (breakfast, lunch, dinner and snacks included), which I'm sure you'll love.